We all know that uneasy feeling of sitting in front of a blank white screen trying to decide where to begin when it comes to designing and creating an interactive lesson. You can feel it just thinking about it, right? We also know how tough it can be to look at lesson after lesson on the web or an IWB website trying to decide if a lesson is good and whether or not it will be engaging for your students. Interactive whiteboards give us an opportunity to excite our students about learning through multi-sensory, hands-on interaction with content, so we want to be sure that the lessons that we create and use for instruction are high-quality and engaging. 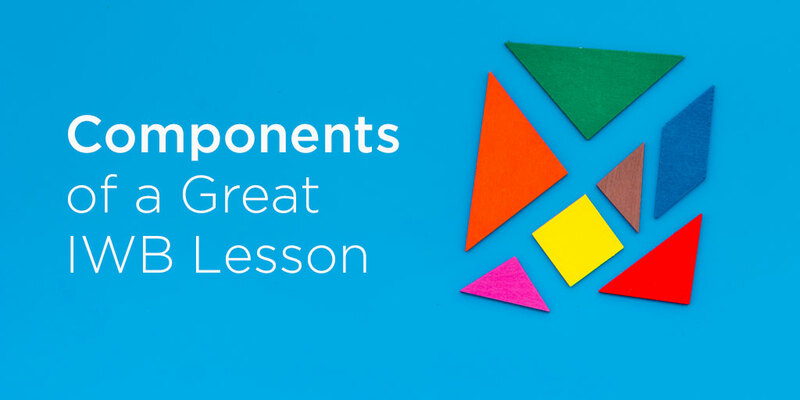 Here are some design components that will help you create and/or choose lessons that achieve positive learning outcomes with your students. 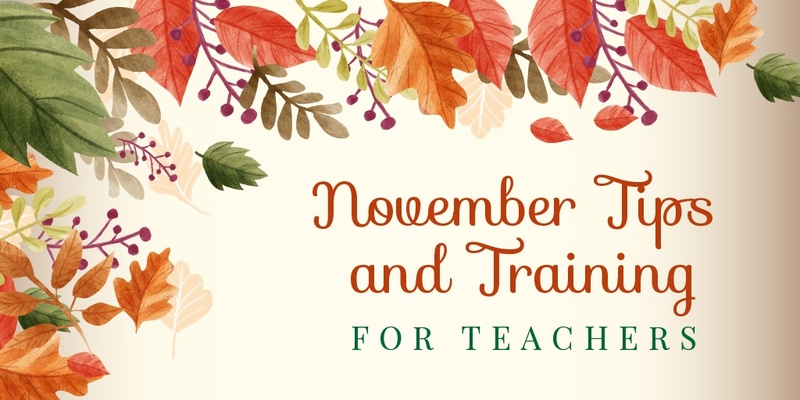 November is here and the holidays are quickly approaching, but there’s still plenty of learning and teaching time before the break! Here are our top tips to help you create engaging lessons all month long. Which Interactive Solution Is Right for Your School? Interactive technologies offer an effective, engaging, and easy way to provide teacher-led instruction. Whole-class tools are designed to put students at the center of the educational environment, so they’re more engaged, more collaborative, and more motivated. There’s a wide array of choices when it comes to whole-class technology, which you can read about in our recent blog articles: portable IWBs, interactive projectors (standard and laser), touch boards, and flat panel displays. Some of the most important considerations are what will work for your classroom configurations and for the teaching and learning styles of your educators and students. The challenge in every classroom is to keep each student moving steadily toward proficiency in his or her learning. We have all witnessed how personalized learning—with the teacher, alone, or in small groups—can meet this challenge, but I think we can also agree that some learning is best accomplished with everyone working together. 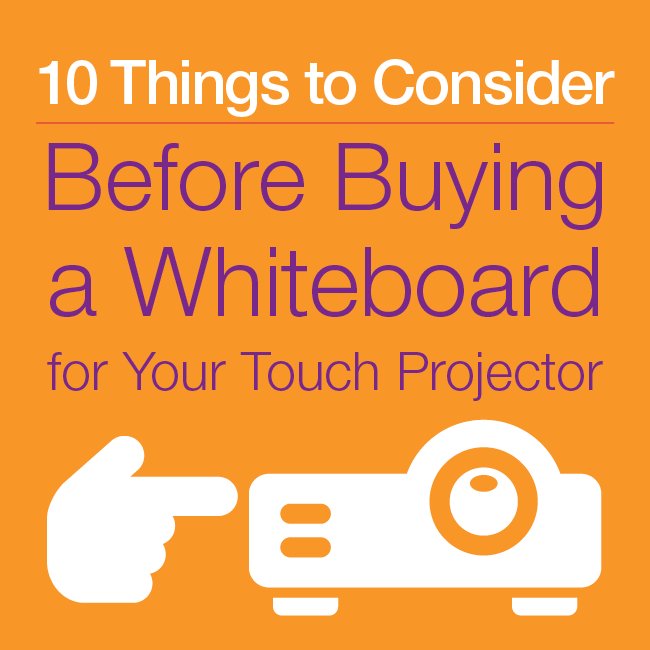 Interactive whiteboards are fantastic tools, providing educators with a more engaging way to teach. With so many features to choose from, how can you best put these tools to use in the classroom? 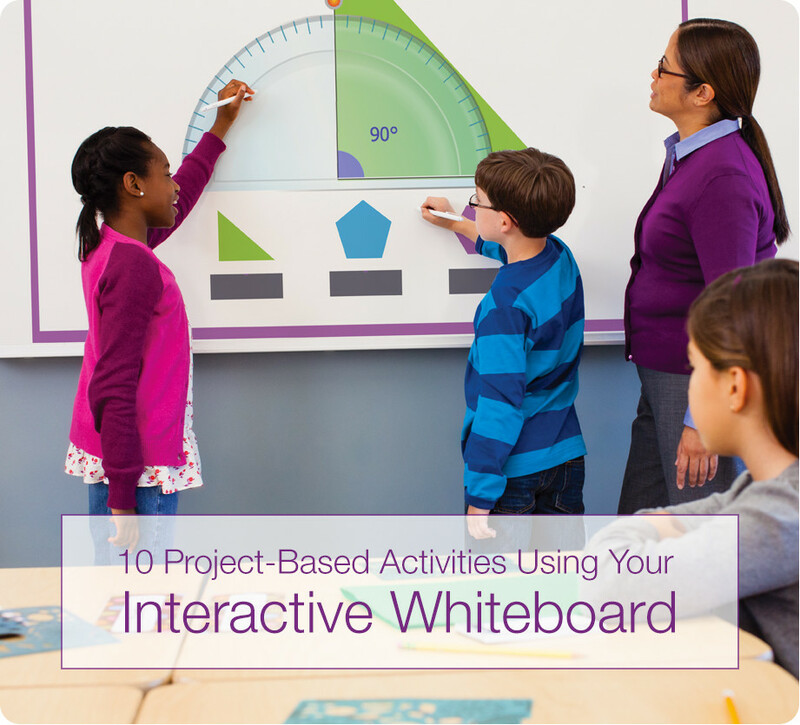 Here are some of our favorite resources with ideas and recommendations to help you use interactive whiteboards effectively in order to increase learning and engagement with your students. Current Events and Why We Need to Teach Them! Those of you who aren’t social studies teachers may be inclined to skip over this blog post, thinking it doesn’t pertain to you. Still others may be saying, “Why bother teaching current events at all?” After all, with the 24-hour news cycle, nothing stays “current” for long! However, research indicates that a regular dose of current events has a multitude of benefits, even in classes outside of social studies. With all the new technology surrounding us, we tend to forget how many exciting ways we can use our interactive whiteboards with students. Most (if not all) interactive whiteboards come with software that offers a variety of tools for both teachers and students.